Filling all the shower corners with caulk is nothing short of a burden. Silicone, Acrylic and all the latest caulks are very popular since they are cheap and easy to work with. But, caulk will soften, peel and wash out of the joints, when exposed to ongoing moisture. That’s what causes stains, mold and mildew to occur in showers. 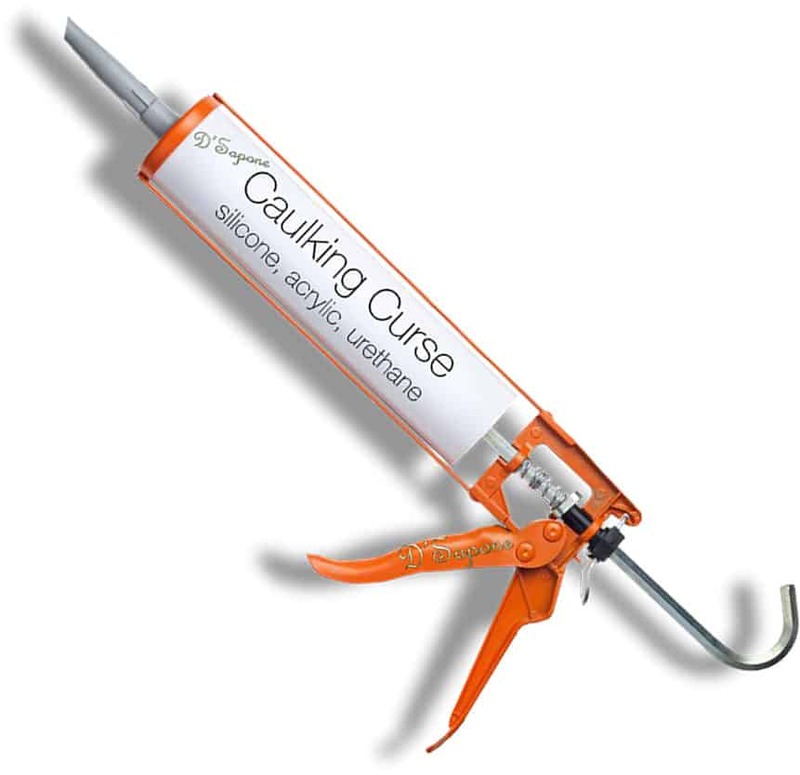 Caulk is also not chemical resistant and it loses its bond when comes in contact with certain cleaners. This allows moisture and liquids to compromise sealant, giving birth to mold! These are the reasons why we refrain from performing the shower recaulking in Manhattan. No matter how small the task is, our Manhattan artists never apply caulk, causing mold and stains. Re-caulking is a curse for the entire shower. We have developed a better alternative to the shower recaulking in Manhattan. 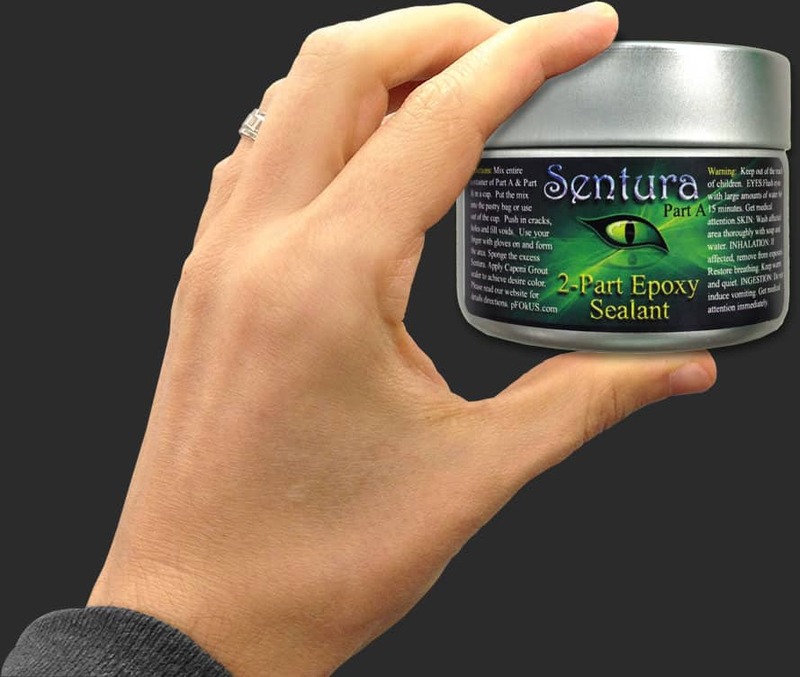 Instead of re-caulking, our artists seal all the corners with Sentura – a two part pigmented solvent epoxy/resin. It protects showers with its thin and durable lines. Sealing all the corners with Sentura – not only does it make the appearance thinner, it also prevents mold and stains. Sentura is a caulk substitute that will never soften, shrink or stain. when you will feel it. Once we use Sentura in your shower, you will notice how natural it looks with its thin and durable lines. Sentura is a two part flexible resin, which looks like grout and our Manhattan artists can also make it smooth to resemble caulk. They can even color match the product to your tile and grout to blend in with the surface. Enjoy a fresh new looking shower with no peeling and no mold issues. Caulking showers peels or wears off the floors and walls within months. This allows mold to lurk in the corners and grow throughout the entire surface. 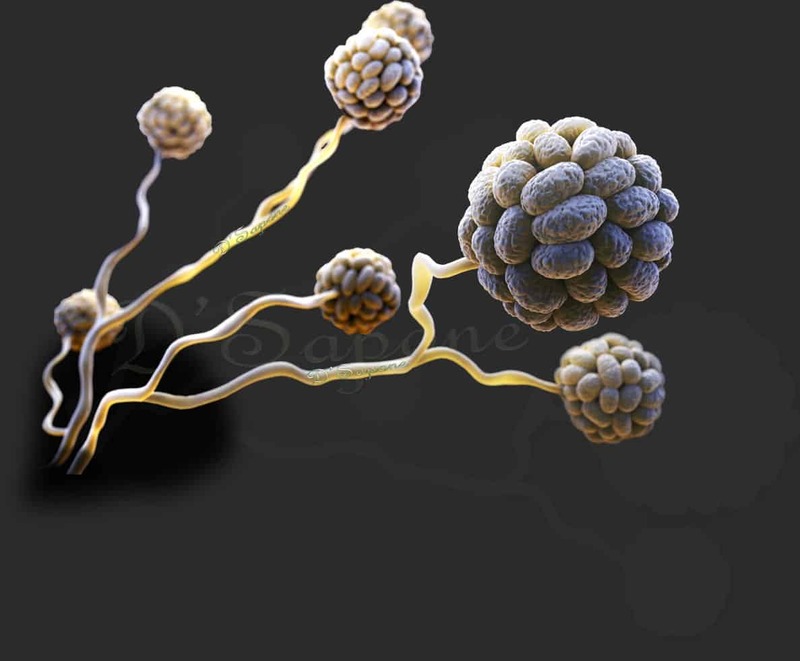 Mold makes showers look worse and also causes health issues. Therefore, we never perform the shower recaulking in Manhattan. 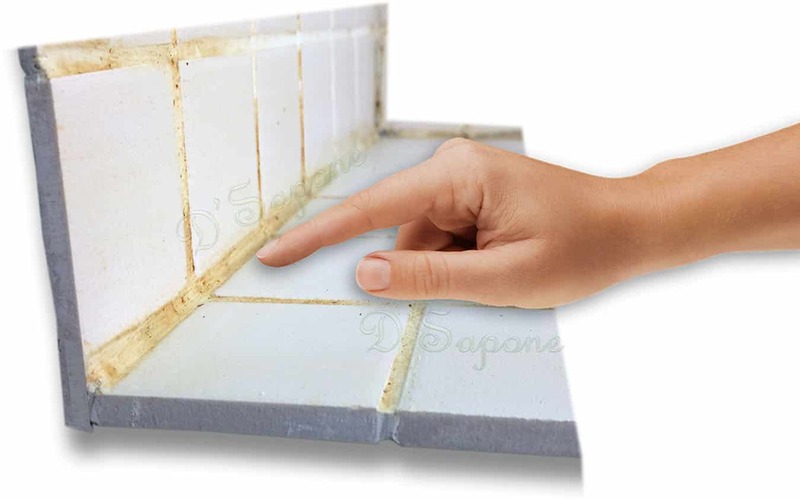 Fusing Sentura in all the corners and sealing the grout with Caponi® eliminates peeling and mold issues permanently. Sentura waterproofs the surface, while Caponi® penetrates deep preventing the grout from retaining moisture that causes mold. Sentura with more than 40 colors. After we apply Sentura, you will enjoy the beauty of your shower. 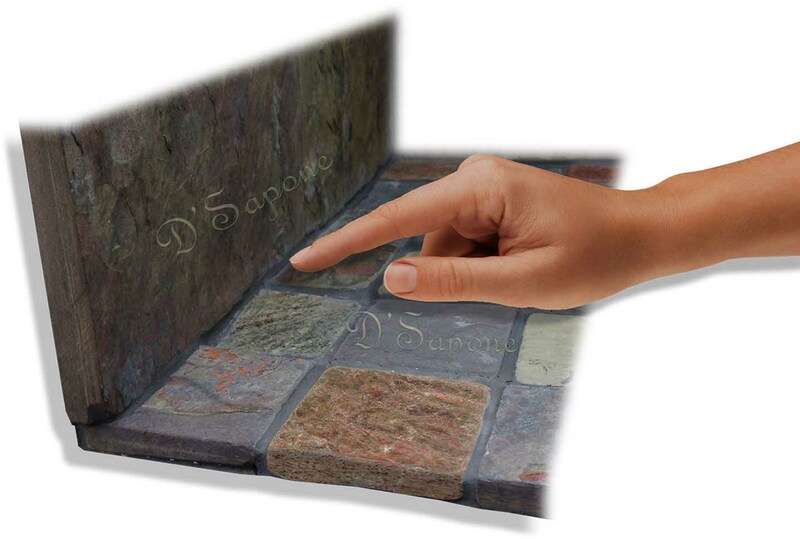 We will pigment the Sentura according to your tile or grout color. We have eliminated shower caulking with Sentura, which will never peel or wear off the floor and walls. Just send us the pictures of your shower corners and our server will calculate the rest. What are you waiting for? Get your free estimate today. Why does D'Sapone® apply Sentura? Sentura is more powerful than any caulk. It resists chemicals and will never peel. Why is re-caulking not a good idea? Over 12 years ago, we tried almost all types of caulks, but we got call backs in return within 6 months. Re-caulking is not a permanent cure as it invites the same issue again. This is why our artists do not perform the shower recaulking in Manhattan. Instead, they would use Sentura to seal all the corners preventing furthur issues. My shower caulk molds so fast, why? Your shower gets 414 times extra water than your roof. It is the most extreme environment in a home with all the moisture, where caulk cannot last more than six months. We use Sentura, which is specially designed and intended for these environments. mildew to take place in a shower. It will peel overtime. Yes. Sentura will not peel when scrubbed. Yes. We provide a 5 year labor warranty.